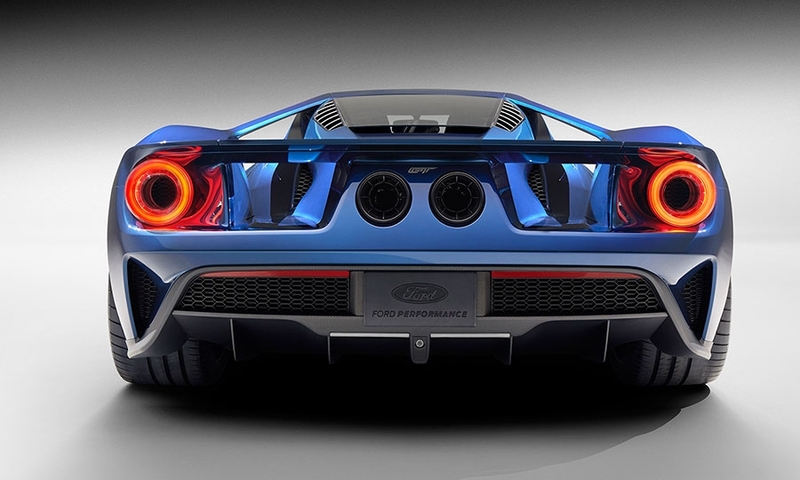 The Ford GT will be built in Ontario by Multimatic Motorsports, a longstanding partner in Ford Motor Co.’s racing programs, the automaker said today. 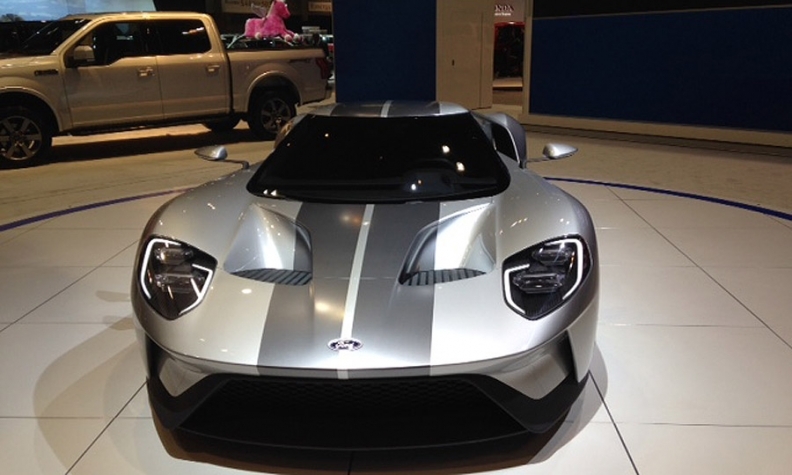 Ford GT: Sporting racing stripes and shades of gray and silver in Chicago. 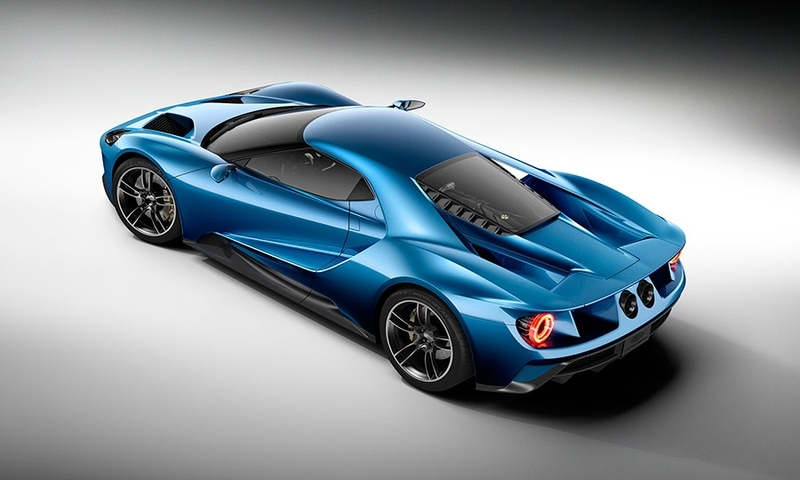 The GT, a 600-hp supercar unveiled in Detroit last month, is scheduled to go into production next year. 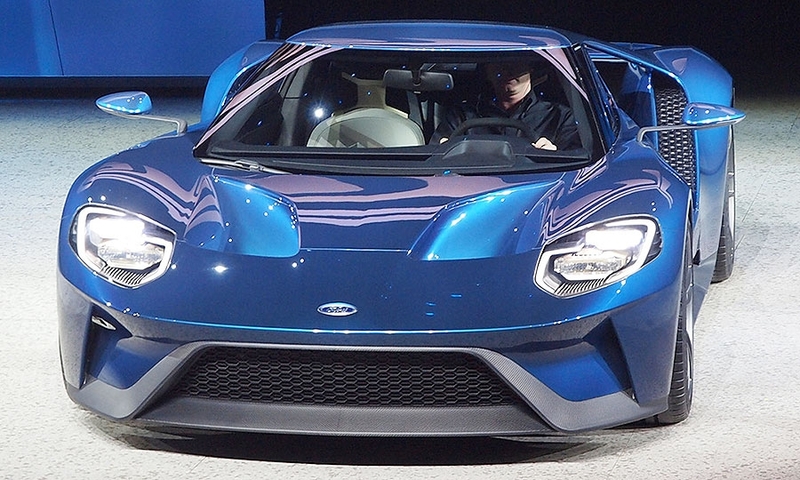 Analysts have said they expect Ford to build only a few hundred GTs a year and charge more than $200,000 for the car, which is made largely of carbon fiber and aluminum. 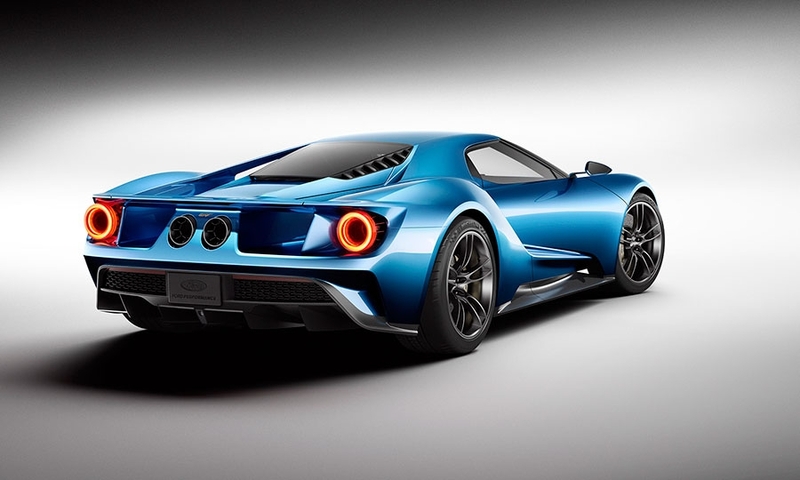 Ford confirmed its production plans for the GT at the Toronto auto show, near Multimatic’s headquarters in Markham, a spokeswoman said. 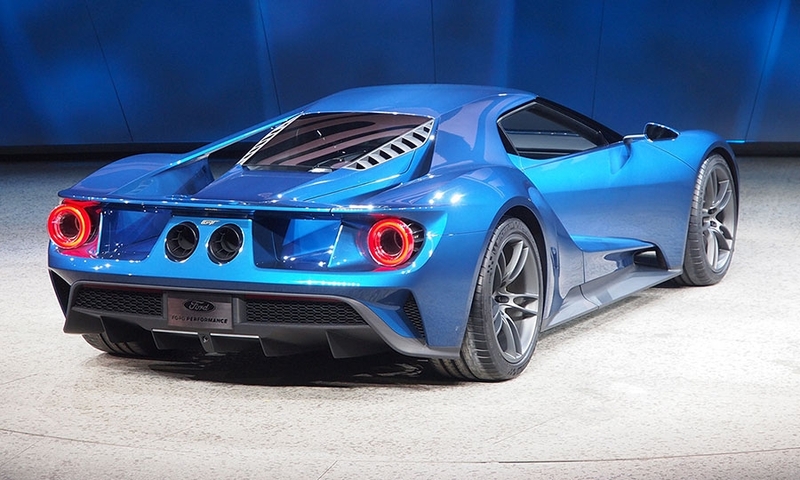 Speaking at the Toronto auto show today, Joe Hinrichs, Ford’s president of the Americas, said the automaker will benefit from Multimatic’s experience in working with carbon fiber. He noted that Ford has worked with Multimatic for 30 years. The Canadian company has 12 manufacturing facilities in five countries: Canada, the U.S., Mexico, England and China. 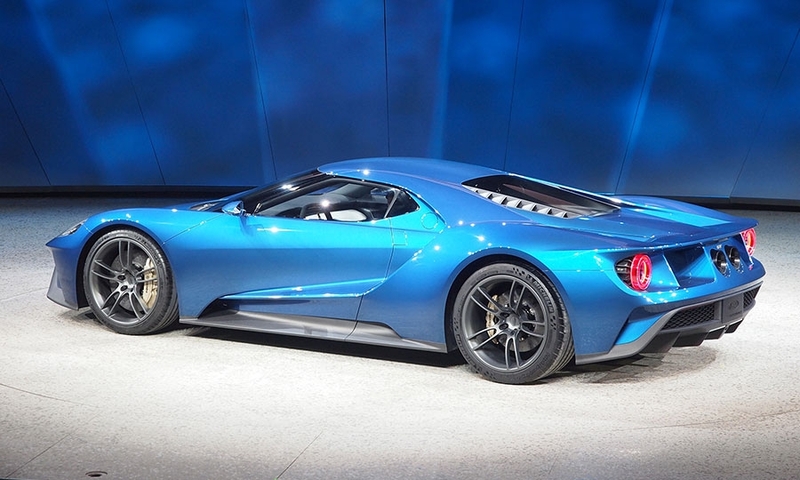 Ford’s executive chairman, Bill Ford, had said last month that the GT would be assembled in a “purpose-built” facility rather than a traditional plant. 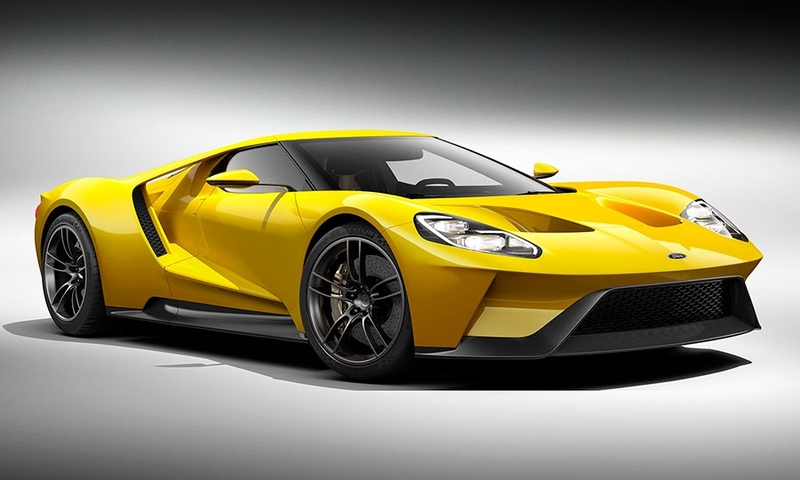 The GT is one of 12 vehicles the automaker is rolling out under the umbrella of a new Ford Performance division. 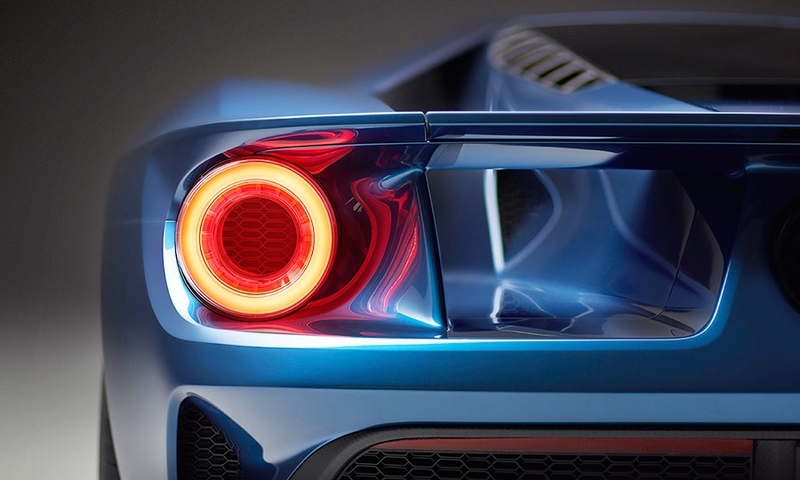 Others include the Focus RS, F-150 Raptor and Mustang GT 350R, all of which have been revealed in the past month. The selection of Multimatic adds to anticipation that Ford will use the GT to return to the 24 Hours of LeMans race in 2016. 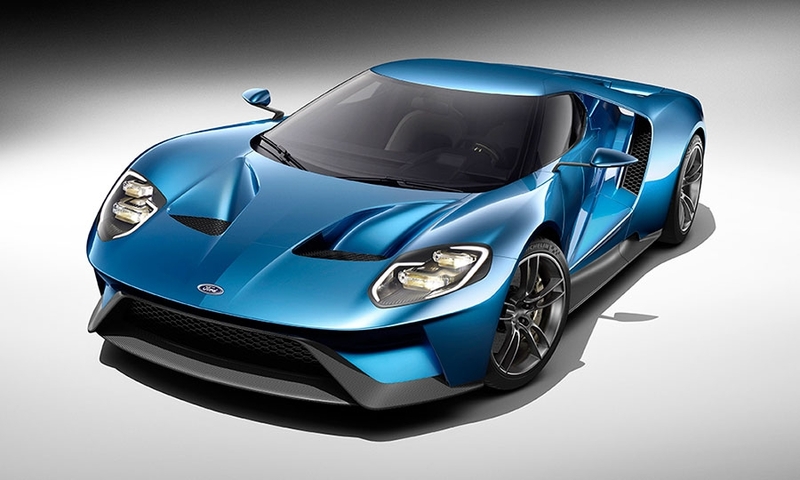 Ford executives have said they conceived the GT to commemorate the 50th anniversary of the company’s 1966 LeMans win, though they haven’t confirmed plans to participate next year. Multimatic was part of the team that won the LMP675 class in the 2000 LeMans race. 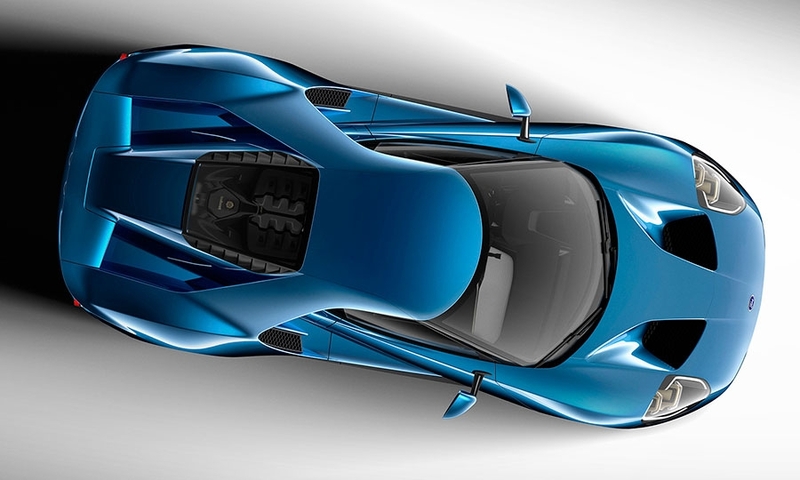 It has worked with Ford since 1992. 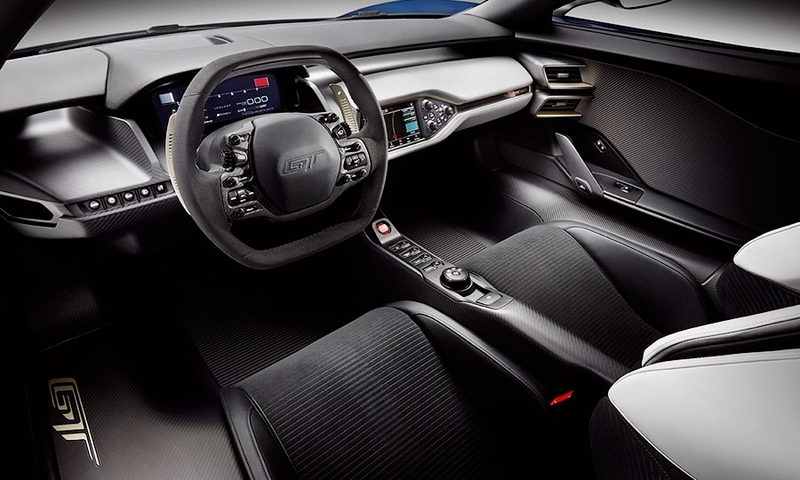 Among their most recent collaborations was the Mustang Boss 302R. James B. Treece contributed to this report.